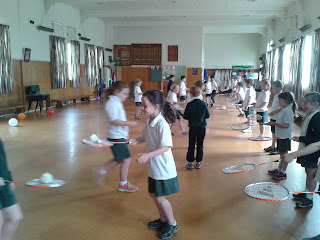 Well, it was for me anyway! 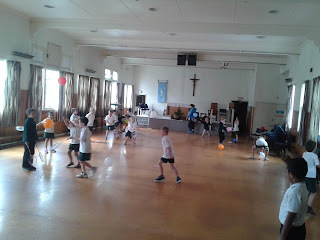 I hope you enjoyed the mini fair - the sponge throw seemed to be doing a roaring trade! 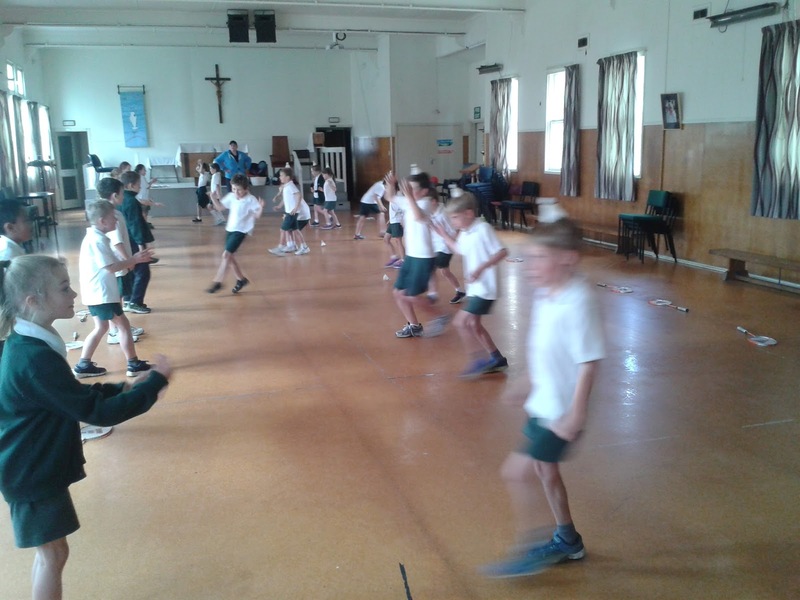 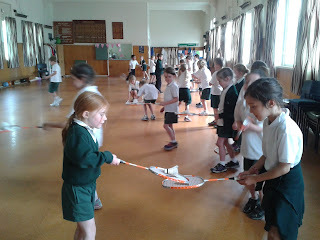 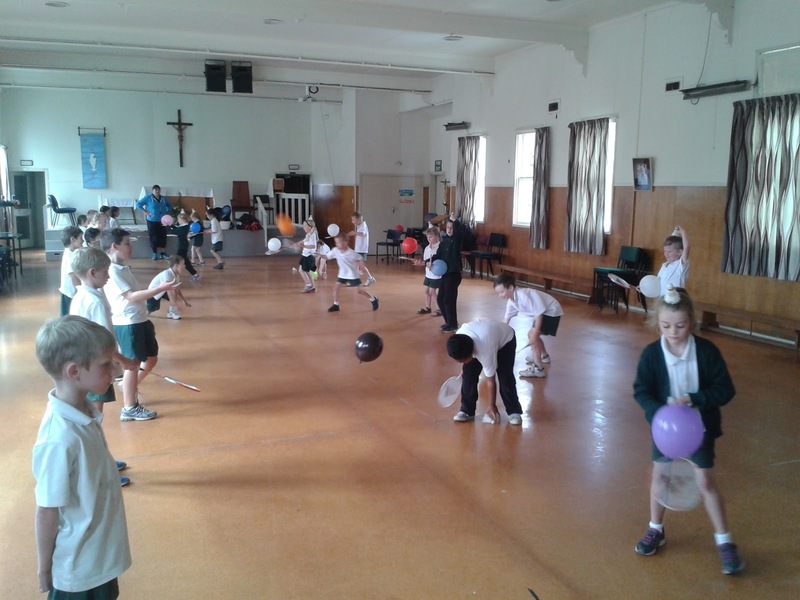 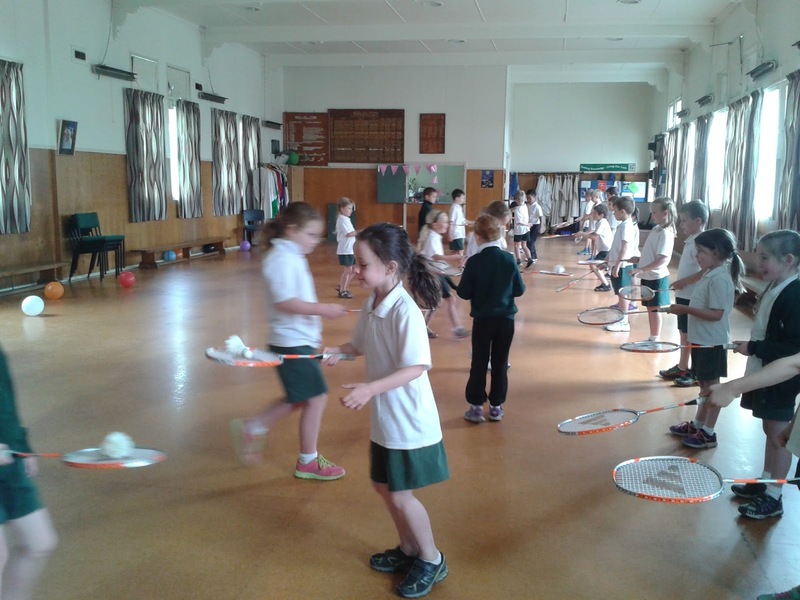 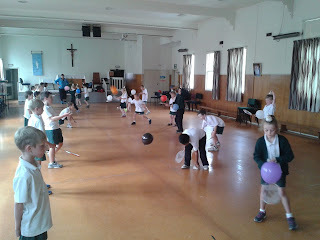 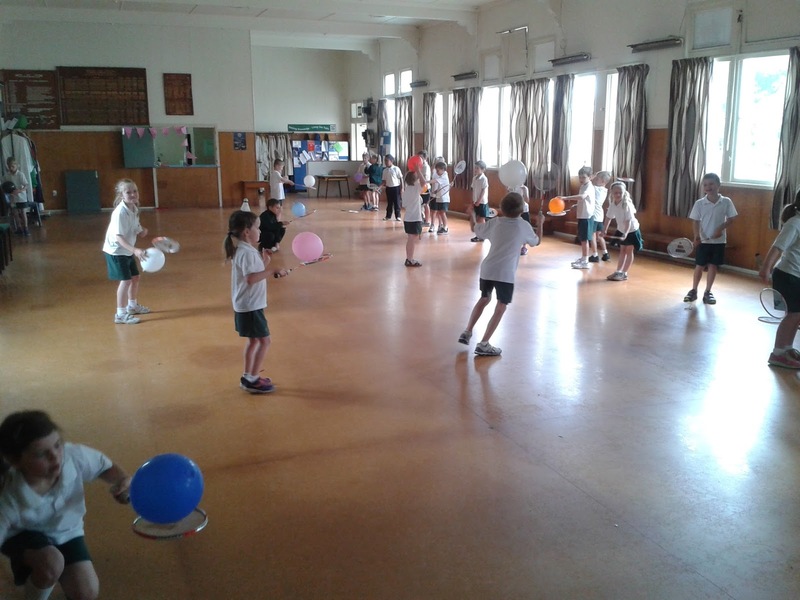 This morning we had our last session of balloon badminton.